If you are planing to buy Mi5 you can check Tricks to Auto Buy Mi5 from Mi.comNOTE: the 32GB will be available on both Amazon and Mi.com, we recommend you to try to buy the same from Amazon, based on our past data, chances of you getting 32GB redmi note 3 on Amazon is higher. The Chinese smartphone manufacturer, Xiaomi has launched its latest phablet, Redmi Note 3 in India on Thursday 03-03-2016 via flash sale. Redmi Note 3 has two variants in India, one with 2 GB RAM and 16GB internal Memory for Rs. 9999 and another with 3 GB RAM and 32GB internal memory for Rs. 11,999. Redmi Note3 has one of the modern era’s best Qualcomm hexa core processor, fingerprint sensor and its metal build. 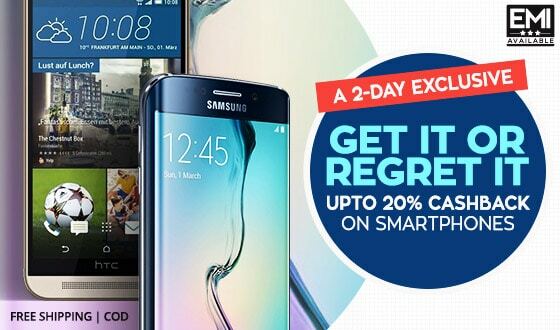 Xiaomi has confirmed the flash sale for Redmi Note 3 just like it does for other mobiles. Redmi Note 3’s flash sale will be available in Xiaomi’s website mi.com/in on 25th May at 2PM. 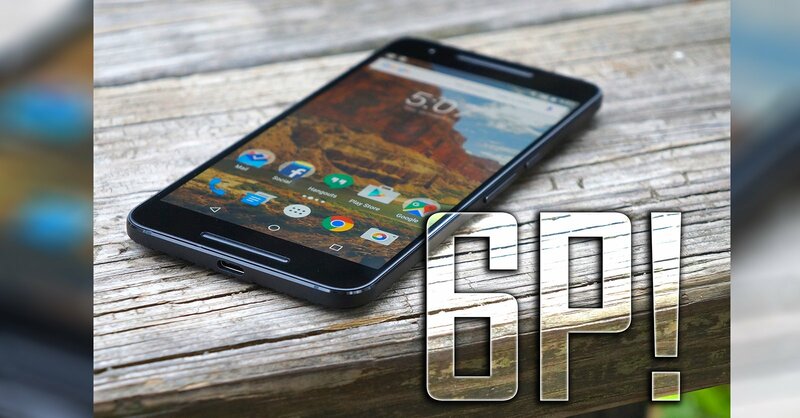 To get the phablet in your hands, you have to register before May 25th. 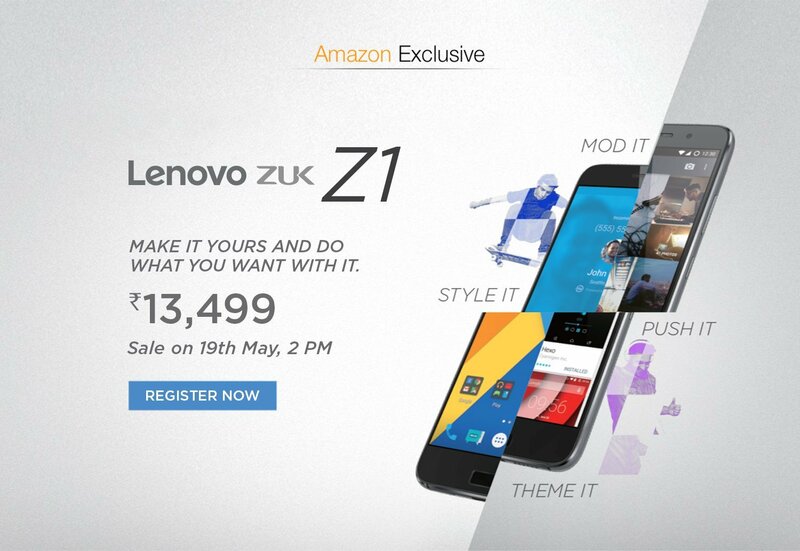 It will be later available on Amazon, Flipkart and Snapdeal too. After the flash sale was made known, Redmi Note 3 has got 350k registrations in 24 hours. The sale works on First Come First Serve policy. You have to pre-register for the mobile before the sale begins. When the sale starts, you have to click the Buy Now button quickly. If delayed, you lose your mobile. Paisawapas team has developed chrome extension to the rescue of such all buyers, you just have to install Paisawapas extension and open the Mi Redmi Note3 page just 5 minutes before the sale (at 1.55PM on 25th May2016). How does Paisawapas help you in buying Redmi Note3? Paisawapas provides ‘Auto Buy’ & ‘Auto Add To Cart’ feature that helps customers in buying mobiles during Flash Sale. It synchronizes its time with the time of the site’s server. So after registration, it checks for the visibility of the Buy Now button and automatically start clicking it 5 minute before the sale begins. By following below tricks you can now buy Redmi Note 3 mobile without getting on your nerves. 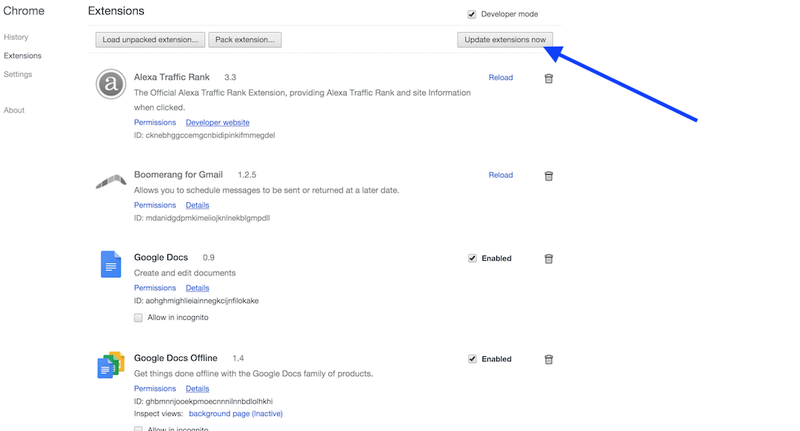 Step 1: Download the Paisawapas add-on from the Paisawapas extension. Add the add-on to Chrome using the Add To Chrome button. The add-on then appears on the top right of your browser. 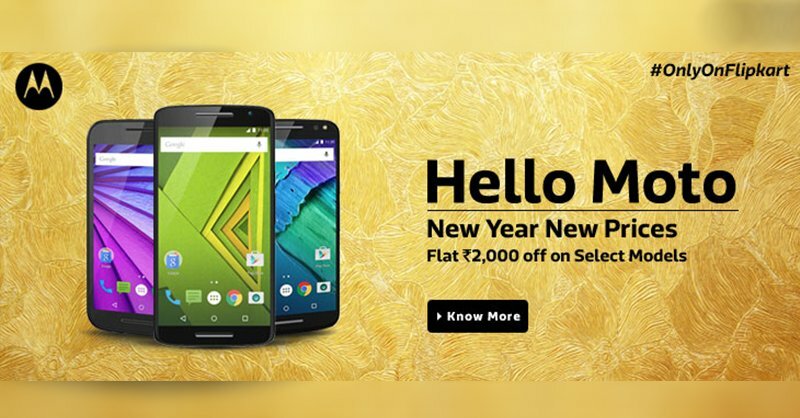 Step 2: To register for the Redmi Note 3 mobile flash Auto Add To Cart feature, open mi.com Redmi Note 3 Flash sale page or Amazon Redmi note 3 sale page. 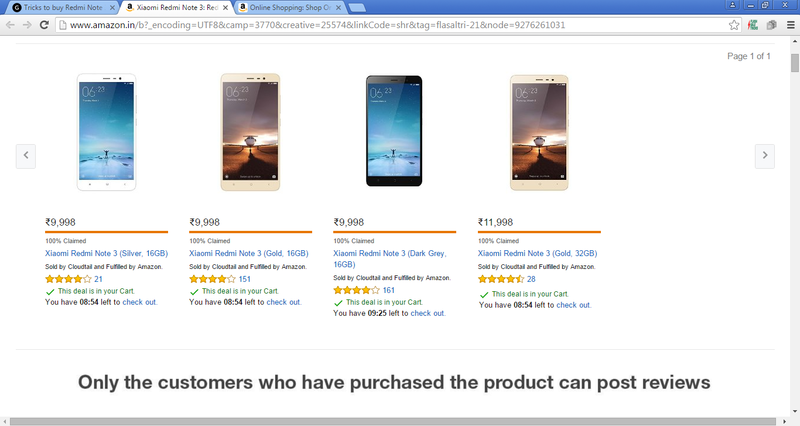 When you open the Redmi Note 3 Flash page on Amazon & Mi.com and specific variant page on amazon, you will see a small window in the right bottom, you need to just select Yes and reload the page to register for Auto Buy Redmi Note 3 via Paisawapas Chrome Extension on Amazon and Mi.com. Step 3: Your registration for the Redmi Note 3 is confirmed if you spot a popup at the bottom right of your browser. Step 5: Paisawapas will automatically click the “Add to cart”/”Buy Now” button in every 20 millisecond and we will start this operation 5 minutes before sale, just to make sure that we don’t miss even a fraction of second. When the sale begins, on amazon the product will automatically be added to your cart, but for mi.com you will see an intermediary page to select the specific variant you want to buy (this might show some product already sold out, depending on how fast your internet connection is), you will have to select the specific version you want to purchase (as we are not sure what all color variant will be available). NOTE: Redmi note 3 32GB is very high on demand and very low on supply, to get your hand on Redmi note 3 32GB make sure you have a very good internet connection. Step 6: Still you would have time before the sale goes off. You can cancel your order if needed. If you are looking to lay your hands on the brand new Redmi Note 3, it is better to download the Paisawapas Extension right now. In Chrome browser, Right click and select Inspect element. Click on console tab. Paste the below code in the console tab and press Enter exactly on sale time (2PM). Dear users. Code updated for Redmi Note 3. As we are not sure which variants will be available for next sale. 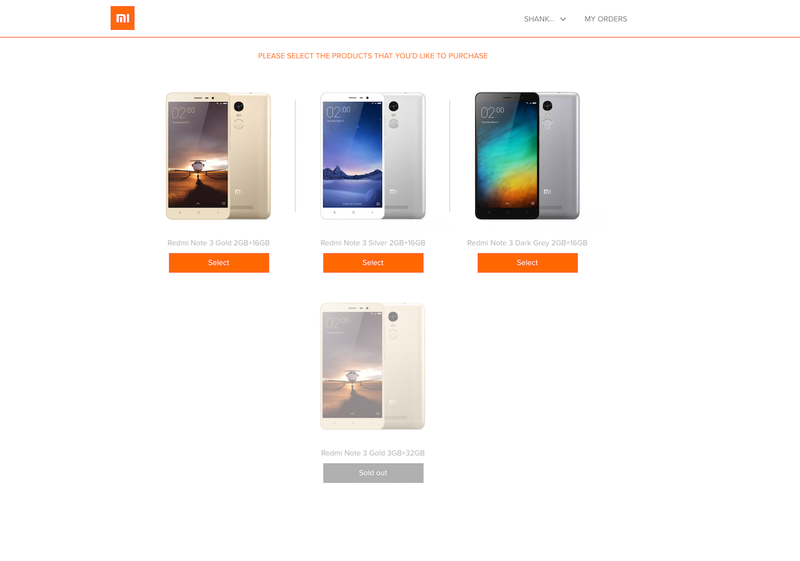 So we have tuned the extension to add all variants of Redmi Note 3 in the cart on Amazon and you will have to select your variant on Mi.com. Just checkout the one that you wanted. 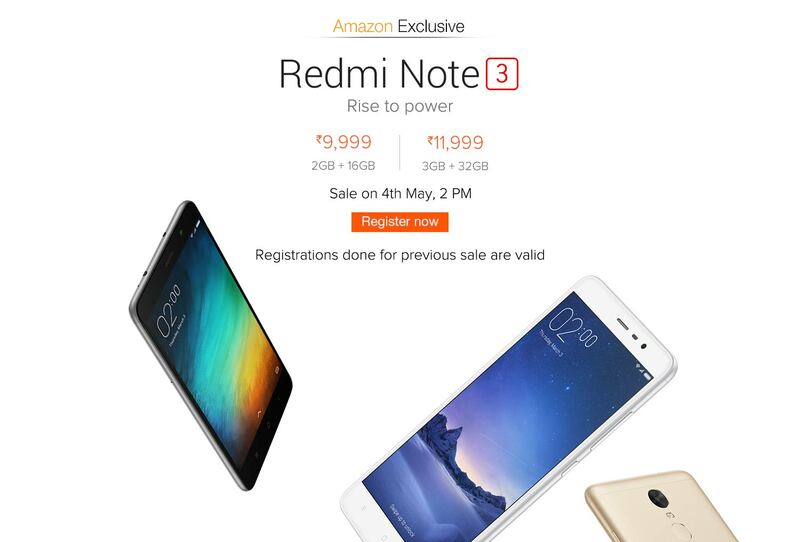 On past 5 sale all Redmi Note 3 phones got sold out in less than 5 seconds, wait for the next sale on 25th May 2016 2.00PM to book your copy.